Those who love to spend time at grounded area can visit Bharatpur. 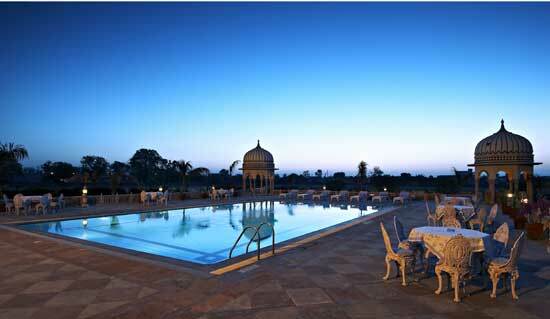 It is the most known state of Rajasthan, which is also recognized as 'Eastern Gateway to Rajasthan'. 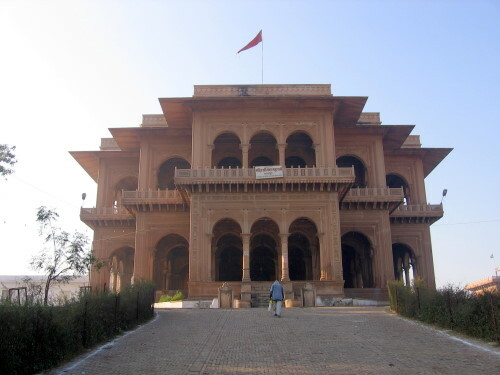 Bharatpur was established by King Suraj Mal in 1733. However, this city was well-planned and well- equipped with good weapons. Jat ruler Sinsinwar Maharajas did lots of developments in the city at their ruling period. Bharatpur is just 55 kms distant from Agra the well-known tourist place of Utter Pradesh. Though it is just 35 kms away from Mathura, which is the also managerial headquarters of Bharatpur District. There is another name of this city as Lohagarh and famous tourist spot of Bharatpur is Keoladeo National Park. The city is named on the name of Bharat the younger brother of Lord Rama. About tourist spots, there are certain points where a tourist can enjoy and make their moment’s memorable time of life. Visitors can enjoy Lohagarh Fort, Keoladeo National Park, Golbagh Palace, Government Museum, Kishori Mehal, Moti Mahal, Jawahar Burj, Laxmi Vilas Palace, Bankebihari temple, Fateh Burj, Ganga mandir, Laxman mandir, Nehru Park and Vishwapriya Shastri Park. There are many other places surrounding Bharatpur that visitors can enjoy like Deeg Palace, Laxman Mandir, Temples of Kaman, Taj Mahal, Fatehpur Sikri, Bayana Fort, etc. Many tourist planners and packagers are providing various plans for a tourist so planning the visit at least for a week is a good time to enjoy the spots of and nearby Bharatpur. One thing visitors need to keep in mind that temperature of Bharatpur is hottest in summer season and coolest in winter season. Rainy weather and season are pleasant time to visit this Historical and amazing place. Brij Mahotsav: This is the most demanding and enjoyable celebration held in February to March every year. Jaswant Exhibition: This trade fair is also an attraction event of this city held between September-October, especially during Dussehra. Gangaur: one of the interesting festivals is held between March and April. Teej: This is the festival celebrated by most of the Hindus throughout the India. The period of this fest is in July and August. By Air: Closest airport to Bharatpur is Agra that is situated at good distance of 56 km. 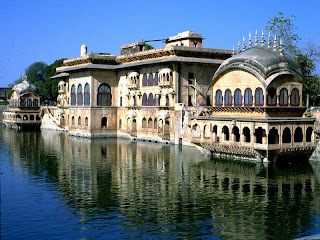 By Train: This historical city lies on Delhi Mumbai route. Firozpur Janta Express is the better train to reach Bharatpur from Delhi. The schedule time of this train is 2.00 pm from Delhi which reaches Bharatpur at 6.15 pm. Return is also easy as the train crosses Bharatpur at 8.00 am and reaches Delhi at 12.30 pm. By Road: If you are planning to reach Bharatpur via road than Jaipur Agra Highway is the best route to reach the place. Frequent bus service from Jaipur, Agra and Delhi are available so reaching Bharatpur is easier.